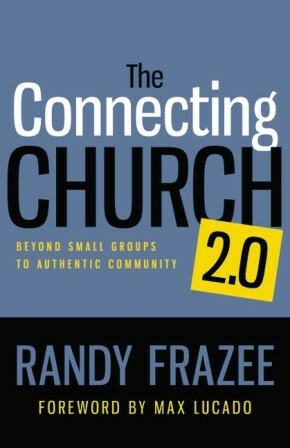 To understand the Bible, says author and pastor Randy Frazee, you need bifocal lenses, because two perspectives are involved. 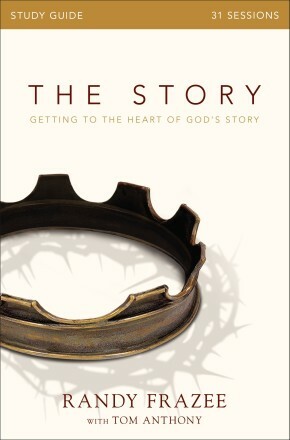 The Lower Story, our story, is actually many stories of men and women interacting with God in the daily course of life. 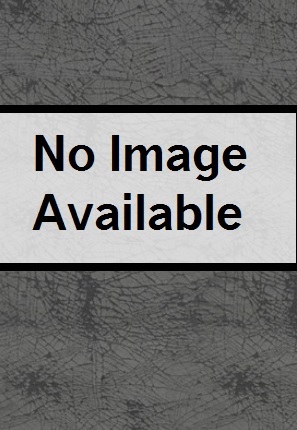 The Upper Story is God’s story, the tale of his great, overarching purpose that puts the individual stories together like panels in one unified mural. 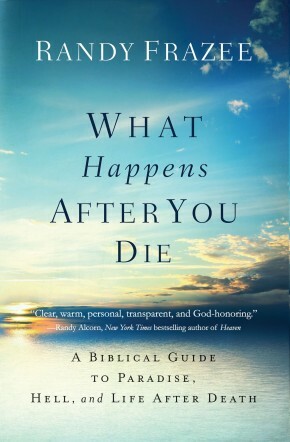 Bestselling author Max Lucado also adds some introductory insights. 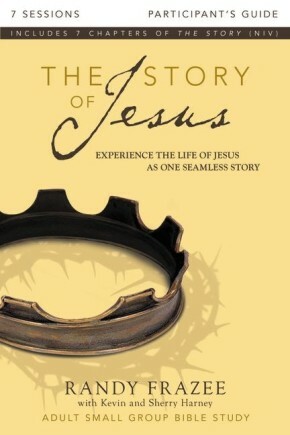 Through these 31 video sessions, The Story small group study opens your eyes to God’s master plan as it unfolds in the lives of the Bible’s characters. 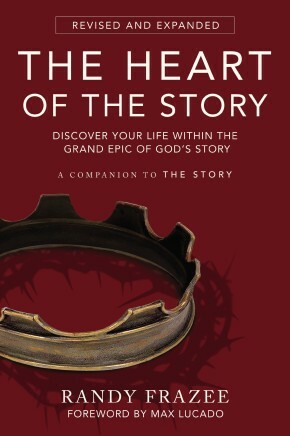 Discover the heart of God’s Upper Story and the joy that comes as you align your story with God’s. 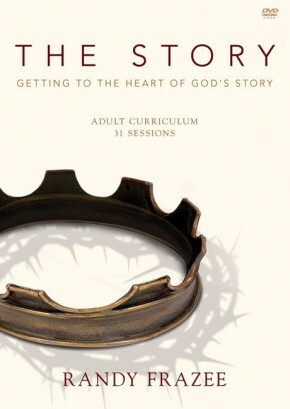 This program is designed for use by groups of all sizes, including small groups and Sunday school and adult education classes, for each of the 31 weeks of The Story church-wide journey. 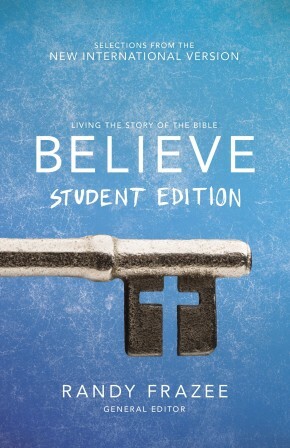 Designed for use with The Story Adult Study Guide (sold separately). 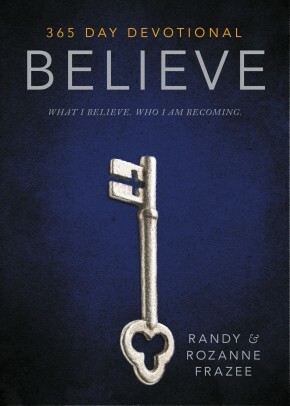 Believe Devotional: What I believe. 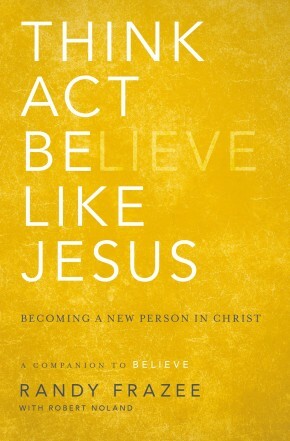 Who I am becoming.